Welcome to the top Palm Coast Realtor web site servicing the Palm Coast and Flagler County areas. Welcome to your source for professional real estate services in Palm Coast/Flagler County. This page presents a portrait of me- as a professional and as a person. My hope is that, by knowing me a little better, you will be confident in my ability to get the job done for you. As a professional, I pledge to provide you the finest service possible in the sale or purchase of your home. "I will do everything in my power to make this endeavor as worry free as possible for you." Richard J. DeCeglie,CRS resides in Palm Coast , has three children and is married to Dr. Johnna G Mantineo D.O. He grew up in Union City NJ, graduated with a BS in Business Management and Marketing, Montclair State University, Upper Montclair, NJ. Richard has been in the loan and mortgage business both in NJ and Fort Worth, TX since 1979. 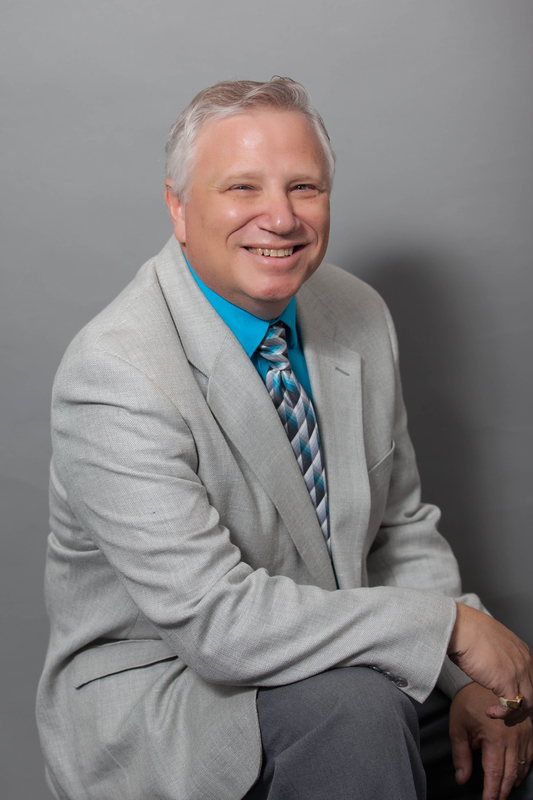 In 1987 he started his real estate career with a highly productive firm in Goldsboro, NC. Since his involvement in real estate, his achievements and awards include INTERNATIONAL WHO'S WHO OF PROFESSIONAL MANAGEMENT, the coveted Certified Residential Specialist (CRS), the highest designation awarded to residential sales associates, was published in "WHO'S WHO IN RESIDENTIAL REAL ESTATE IN NORTH AMERICA" Real Trends, Inc. ,was also included in the 'TOP PRO" Report by "National Relocation and Real Estate Magazine". He has been recognized by the Flagler County Association of Realtors for his high productivity. Richard's commitment is clear: PROFESSIONALISM and SERVICE! !